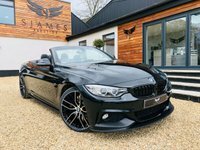 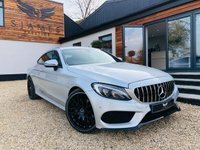 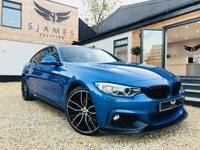 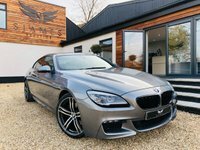 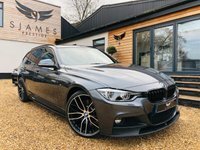 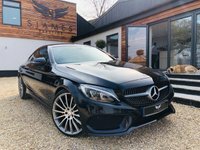 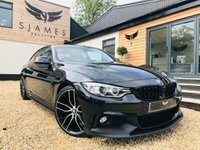 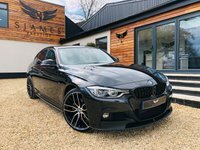 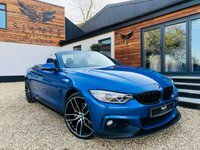 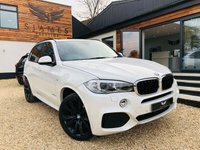 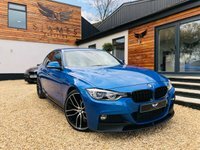 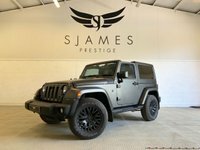 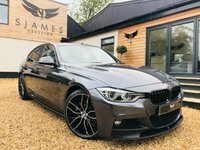 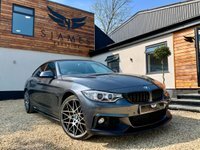 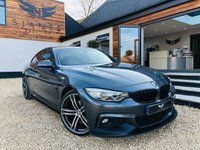 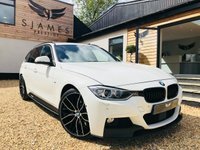 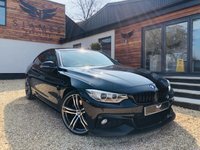 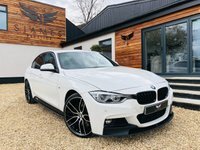 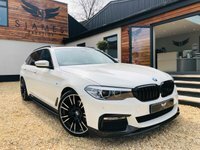 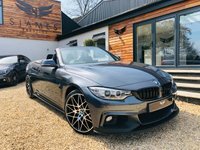 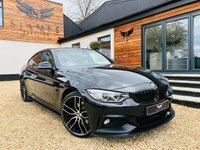 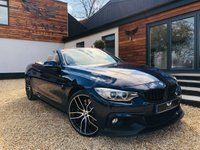 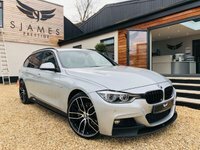 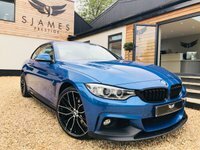 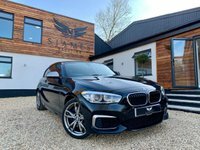 S James Prestige specialise in sourcing extremely high-quality pre owned BMWs, Audis, Mercedes and Porsches. 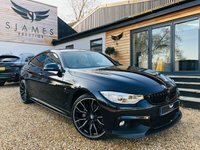 We deal with low volume pristine vehicles and provide exceptional service from initial contact right the way through to completion of sale and beyond. 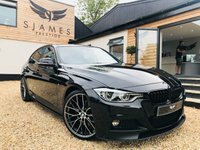 In terms of our pricing - we ensure that we offer extremely good value for money alongside peace of mind, providing a premium warranty with nationwide coverage with all of our vehicles. 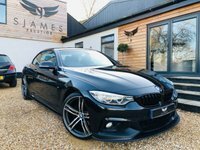 We also offer extremely competitive finance rates and all you need to do is call and do a 5-minute application over the phone in order to get a decision within 1 hour. 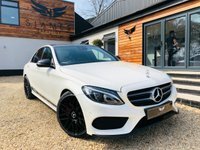 Once you are approved you will be able to collect your new car within 24 hours. 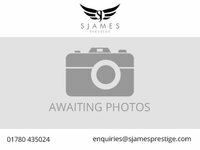 Click here to get in touch with S James Prestige - quality used car retailer of Essendine.